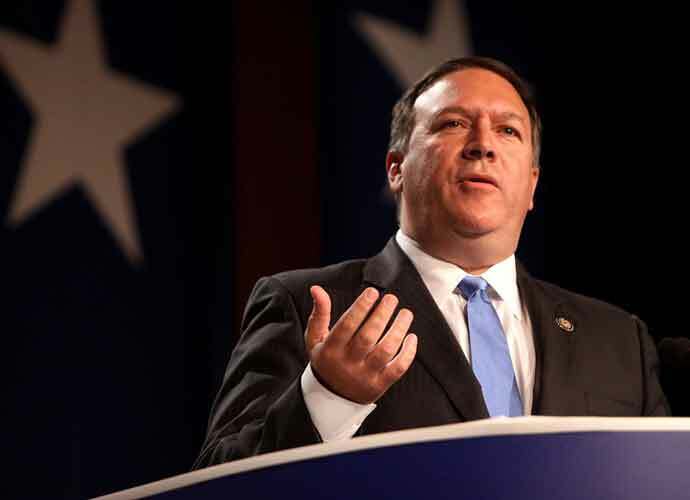 Pompeo’s remarks came shortly after Trump announced on Twitter that the United States would recognize Israel sovereignty over the Golan Heights. Pompeo was in Juralselum last week as part of a larger diplomatic tour, during his visit he also accompanied Israeli Prime Minister Benjamin Netanyahu to the Western Wall. Netanyahu, who is up for re-election next month and is currently under investigation for corruption charges, praised Trump’s sudden decision. “President Trump has just made history, I called him, I thanked him on behalf of the Israeli people. He did it again,” the prime minister said. Both the European Union and Syria were quick to reject the president’s decision to recognize the Golan Heights as part of Isreal. The E.U. issued a joint statement clarifying that “the European Union, in line with international law, does not recognize Israel’s sovereignty over the territories occupied by Israel since June 1967, including the Golan Heights and does not consider them to be part of Israel’s territory,” an E.U. spokesperson said.